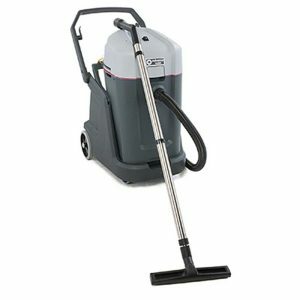 Our hoses are crush proof quality, 30′ or 35′ long depending on your needs, some come with an on/off switch so you can control the vacuum by turning it on and off from the switch on the handle, other hoses come with direct connect wall end so as soon as you plug the hose in the wall vacuum starts. 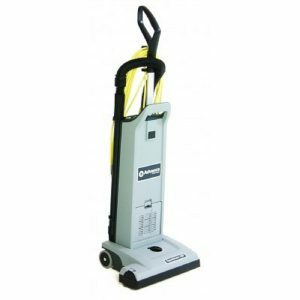 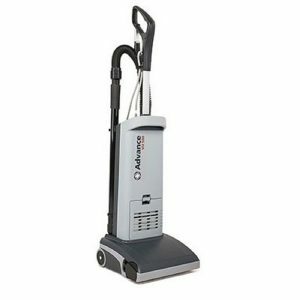 When you’re done vacuuming pull the hose off the wall and vacuum will shut off (please refer to the picture of this product). 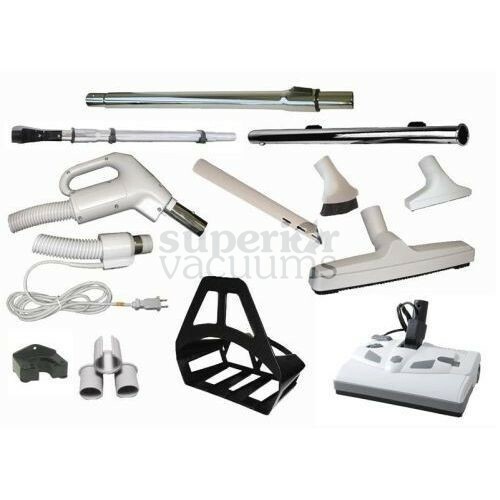 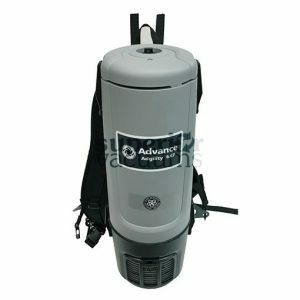 This kit is a fit all so will work with any central vacuum cleaner, System and almost every vacuum brand name on the market.